There’s no denying that iPhones are a sought after commodity. And occasionally, people will do anything to get their hands on them — including steal. Switch is Belgium’s largest Apple Premium Reseller, with 32 locations throughout the country. As such, it’s fair to say we have Apple devices on hand. Recently, one of our stores fell victim to a “grab-and-go” and several iPhones were stolen. We have a very strict procedure in the event of theft. For starters, the right people are alerted, camera footage set aside for review, and specifically for us IT folks, the serial numbers of the missing units are pulled. All internal devices used within Switch are enrolled into Jamf Pro — our management solution — utilising Apple’s Device Enrollment Program (DEP). This means that any iPhone, iPad or Mac used by my colleagues, our point of sale devices or demo units are linked to Jamf. When the iPhones were stolen, we added the missing devices to a smart group within Jamf and sent policies to this group that turned the fully functioning stolen devices into unusable bricks. What’d we do to make sure the iPhones were unusable and easily identified as stolen? These steps prevent the thief from being able to use or resell the device, hopefully making them think twice about any future heists. On top of this, we enabled Lost Mode, allowing us to see the location of the device and forward the location to the police. 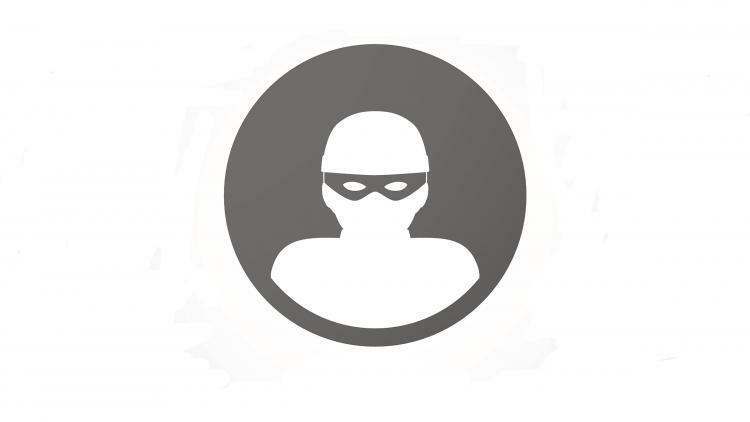 With the right tools in place, classifying a device as stolen is a quick process. All we had to do was move the devices to the right smart group, and our policies immediately and automatically went into action taking care of the rest. Within 48 hours of theft, the devices had come online and we had all the information we needed to alert the local authorities and retrieve our stolen merchandise. You can’t prevent theft, but by making the devices undesirable (i.e., useless) for thieves via device management, the likelihood of this happening is greatly diminished. And if any device does disappear, these technologies ensure data is protected. More importantly, we know that preventative and recovery technologies are available to any company that has Apple devices, provided they use Jamf and DEP. Not many companies know that this type of swift action and recovery is possible, but we hope that from our story, more will put these safeguards in place. Thomas Verschoren is the system administrator at Switch.